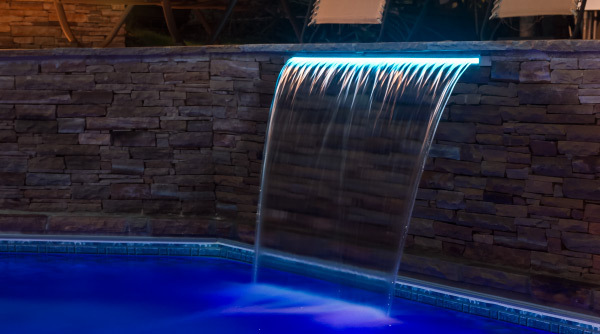 The Brilliant Wonders® 1.5˝ LED Light with Smart Sync® Technology is an easy to install light that lets you customize the look and design to perfectly complement any pool theme. Featuring an industry first waterproof quick disconnect that will make service and replacement fast and easy. NEW: Do you install pools in areas that freeze over winter? The Dry Conduit Wall Fitting accessory keeps the conduit dry, preventing freeze damage. Keep scrolling for more info below. The Brilliant Wonders 1.5 LED light is designed for versatility and performance. 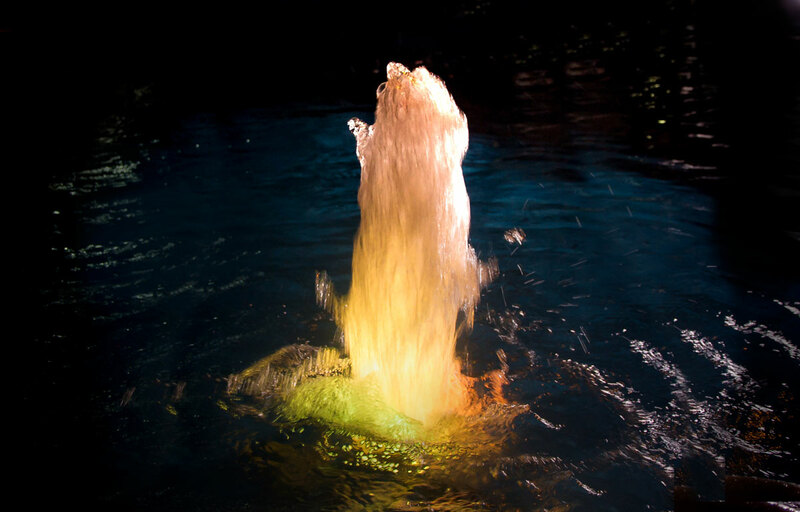 This light is designed to be easy to install while looking great in any pool design. The flangeless install style for gunite creates a seamless appearance. Designer faceplates are perfect for vinyl and fiberglass. The IP68 Waterproof Disconnect makes for easy replacement, service or winterization without pulling hundreds of feed of cord. 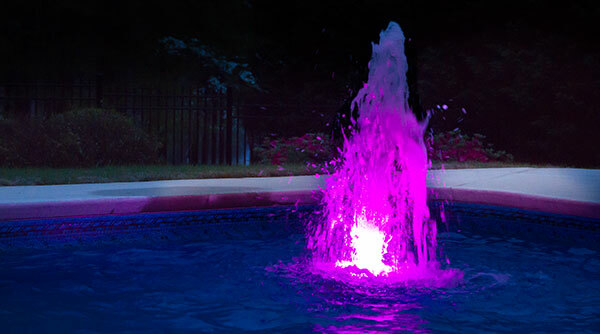 With Smart Sync built-in, the 1.5″ LED Light can be used with most major pool automation and lighting. All you have to do is order the right style to match your system and it just syncs perfectly. Are you tired of pulling 100s of feet of cord? So are we! Our industry-first waterproof IP68 quick disconnect means you can service, winterize or replace a light quickly and easily. 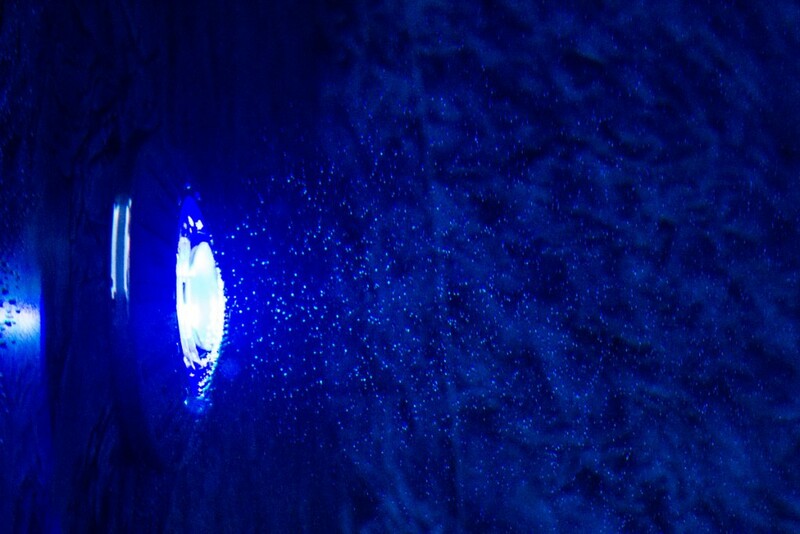 The most seamless in-pool light available. Flangeless is designed for gunite pools and has no visible niche, ring or flange. Full stainless steel with a stylish pattern. Stainless creates a classic modern look in any pool. Available in six different color options, the full plastic style can almost completely disappear in a vinyl or fiberglass pool or match other installed pool fittings. Stainless steel with a pop of color. The Accent style is an exciting look that combines the aesthetic of Stainless with a color accent that can complement any pool design. Our light is water-cooled. This protects the LEDs from heat and extends the full-performance life of the lights. In freezing areas, water in the electrical conduit can be a problem but there is a solution. 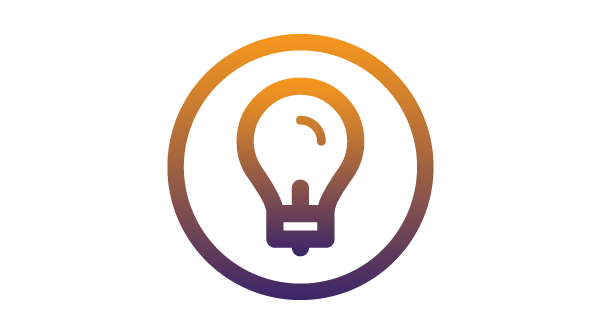 Our lights are carefully tuned to perform without overdriving the LEDs. Over 50.000 hours of low voltage LED life saves customers’ money and reduces service calls. The Brilliant Wonders 1.5″ LED Light has a wide beam projection with a soft lighting fall-off. There are no hard edges are prism effects at the edge of the light. This minimizes glare and shadows, providing smooth, seamless lighting. Our color lights are total RGBW. Expect bright colors and pure white clarity. Premier CREE LEDs can outlast and outperform other lights.